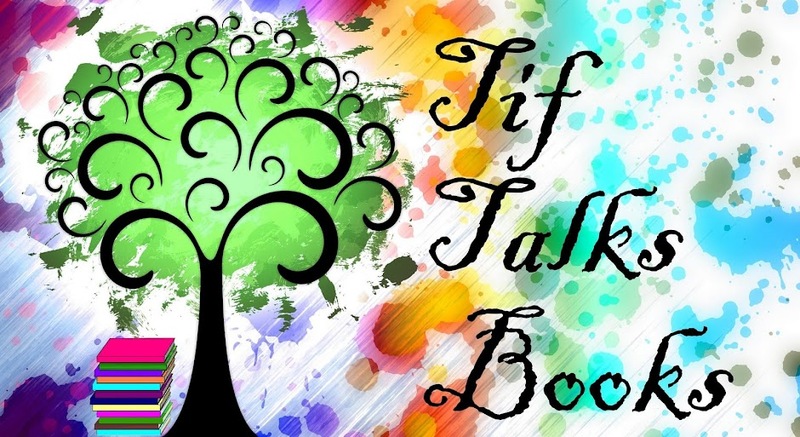 TIF TALKS BOOKS: Countdown to Mockingjay!!! For those who are highly-anticipated Mockingjay fans, I could not help but post about the ultimate countdown to release day! I have truly not been this excited about a book release since Harry Potter and the Deathly Hallows, and I must say that it is about darn time for this enthusiasm to show itself once again! For those unaware of what Mockingjay is, I will refresh your memory . . . It is the third and final installment of The Hunger Games series by Suzanne Collins. These books are truly brilliant in so many ways . . . plot, symbolism, characters, etc. . . . that I was immediately drawn into the story and will be keeping these books on my re-read pile for many years to come! They are truly worth multiple re-reads! In case you missed it, here are my reviews of The Hunger Games and Catching Fire. Also, for those that are not aware . . . Mockingjay is set to be released on Tuesday, August 24th. Until then, Scholastic is doing some major marketing campaigns because of the high levels of anticipation. 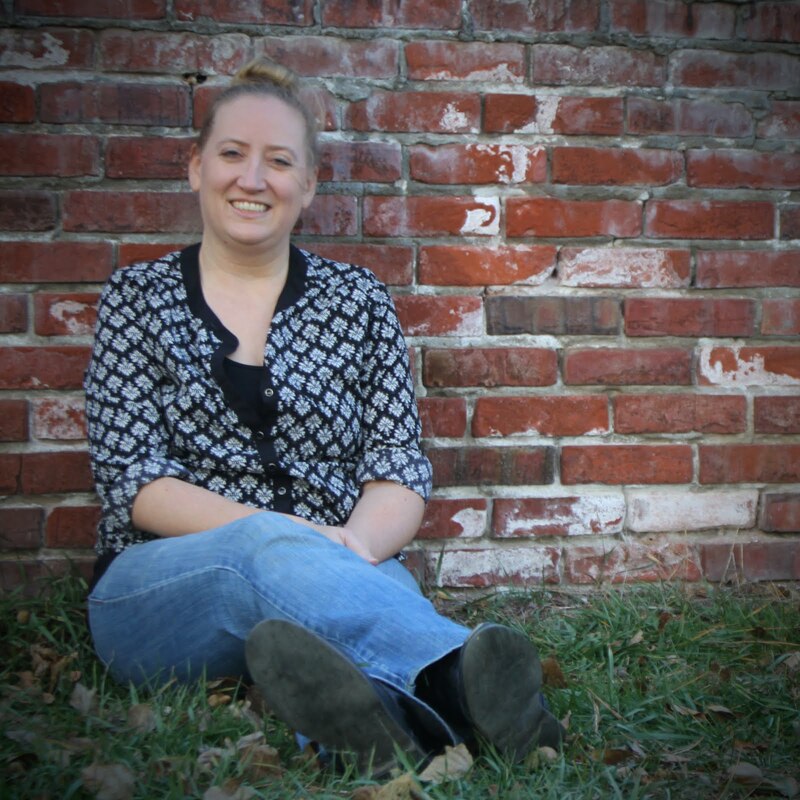 Throughout this month and leading to the big release day, many of my favorite book bloggers and even a few that are new to me will be representing the 13 districts from the series, focusing on specific topics and offering some amazing giveaways! I have listed each of them for you below with their announcement post. As their tour posts go live, I will come back and update these as well! Tour Post: Who could have been the winner? Tour Post: Who is your favorite character? Tour Post: Did Rue spark the rebellion? Tour Post: Are you Team Peeta? Tour Post: Who is in Katniss's romantic future? District 6: Hey Lady! Whatcha' Readin'? Tour Post: Trish swoons over Gale and tries to sway us all over to her side! I would also recommend that you check out On Our Minds @ Scholastic too!! They've got a lot of great Mockingjay chatter over there as well!! And, if you have not yet checked out the books, you may want to go out and do so now! I'm actually very serious . . . GO!!! Seriously...check it out...you'll even prefer to sit in a hotel room and read instead of be out on the town in New Orleans ;0)..... I can't wait for this book Tif!!!!! I'm one of those who hasn't read it. Nona, my daughter, has and she's on the waiting list at the library for this one. As soon as the books are read on my shelves, I plan to. Mandy, The Mother of All Chaos . . . We will have to compare notes when we are done reading it! Are you planning on buying it as soon as it is released?!? Rebecca :) . . . It's about time!!! Keep me posted on what you think!! I hope that I haven't ruined it for you!